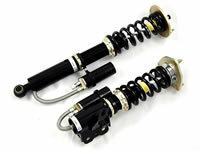 ProSport coilovers are height adjustable, and include helper springs for improved ride quality and comfort. 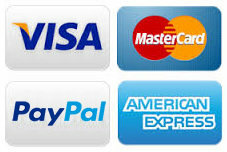 They are TUV Approved so you can trust in their quality. They feature a metal spring adjuster plate and polished aluminium damper body housing and come complete with the adjuster tool.